There are many different types of Yoga and the same generic yoga mat you find on sale at your local discount store won’t be the best option for every type. Using the best hot Yoga mat will improve your workout. Each type of Yoga has specific requirements and it may be best to get a different mat for each. Hot Yoga requires a specific mat to effectively perform the poses when you start sweating. I will also be mentioning ways to care for your mat so that it will last a long time whether you practice Yoga once a week or every day. 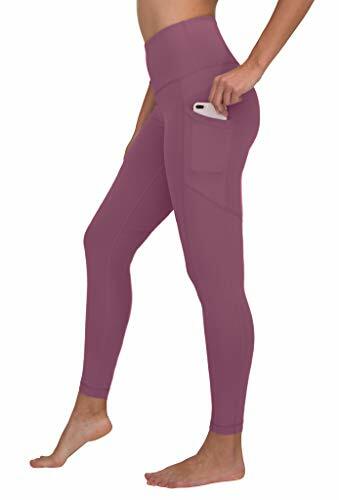 For more of my recommendations, have a look through these popular Women’s Workout guide links: Yoga Bolsters, Yoga Mats, Yoga Pants and Yoga Towels. Here is a feature overview of my 3 top rated hot Yoga mats with full reviews and our buying guide below. Size: 70” X 24” 72" x 24" 72" x 24"
This mat comes with a lifetime guarantee because it is made from high quality materials that never fade, flake, or peel. It is made from ultra high density foam that absorbs impact and gives you better traction as it gets wet. This is perfect if you are doing more physically demanding yoga where you are moving more than when practicing the slower, more flowing yoga types. This mat has “closed cells” on the both surfaces that don’t allow moisture or dirt to get into it. 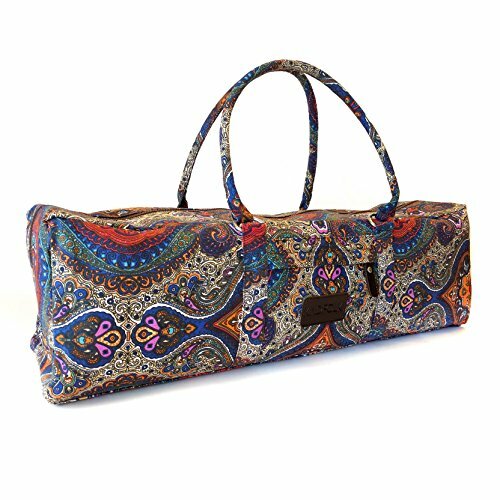 This makes wiping it clean and keeping it sanitary a breeze and a top pick for the best mat for hot yoga. Make sure to wipe it down with a disposable towel and a sanitizing cleanser that does not contain any bleach products, wipe it down again with a clean, damp rag. Then let it dry completely before rolling it up. 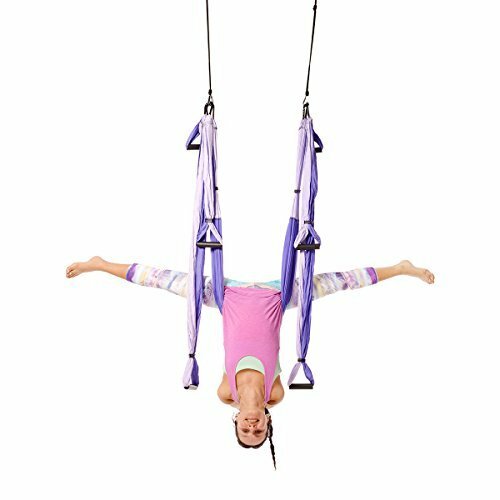 It does not come with a carrying strap or Yoga mat bag so keep that in mind before buying. This mat is available in more colors than any mat on our list, over 20 so you are sure to find one that suits your style! It is the most expensive mat on our list but you do get what you pay for in this case. You can feel good about buying it as it is made from a combination of natural tree ruber and recycled water bottles. It’s easy to clean, toss it in your washing machine, it won’t fade or crack. Hang it to dry, it’s not meant to go in the dryer however. 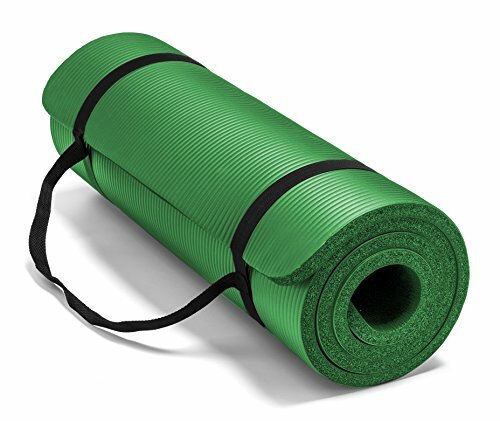 This yoga mat is made of thermoplastic elastomer (TPE) which is sometimes referred to as rubber but it is not rubber, it is latex-free, has no toxins, and is 100% hypoallergenic. Because of the non-slip qualities of the rubber-like surface, and the high density so perfect for absorbing shocks, this mat is much thinner than other types of mats, and is therefore easier to carry around. It even comes with a free carry strap and carry bag. As far as cost, this yoga mat is right in the middle, and yet it offers so much more than even the very expensive mats. You will have a much better experience, and it will last a lot longer that a cheap Walmart mat. This mat comes in several color combinations, including: solid blue, grey with green, pink, purple, and violet with pink. These colors allow you to bring a pop of color to your yoga class. With the unique look and texture of this mat, it doesn’t look like a simple, traditional yoga mat and many will be wondering about it, so don’t be surprised if people want to touch it to see what the TPE feels like, or even stand or sit on it to see how the thin, high density TPE feels. To clean, wipe down with diluted sanitizing cleanser and then with slightly damp rag (clean water) and let air dry before rolling up for storage. I think the Lover-Beauty is the best hot yoga mat. With a mat that is this thick, you mostly want to be doing floorwork and poses that focus on posture. If you will be standing and working on balance, you may find it difficult to keep upright with so much added foam under your feet. However, if you are going to be mostly on the floor, having this extra cushion under you will definitely help to keep from feeling pressure points where you may have sore spots later on, or if you already have some sore areas of your body and you want to help protect them from the hard floors you work on. The high-density foam grips both the floor and your body very well so the yoga mat won’t slide or inch across the floor as you practice and you won’t move unnecessarily on the mat either. The thickness of the mat absorbs impact so if you do some of the more physically intense workouts and you find the floor too hard for you, this mat may help. The skin of this mat is moisture-resistant, however that doesn’t mean that it will be good for Hatha Yoga. But if you sweat some, it won’t hurt the mat as you can wipe it away. Cleaning it is also easy as you can use a mild cleanser or a diluted sanitizer and wipe it clean, letting it dry completely before rolling it up and placing it into the carry strap that comes with it so that it’s ready to go for the next time you use it. This mat is available in both light green and dark green, blue, red, purple, and black so you can show off a bit of your personality at yoga class if you’d like. Or just have a pop of color to lift your mood while you’re practicing in the living room or in your backyard in the shade. This is my top pick as the best yoga mat for beginners. 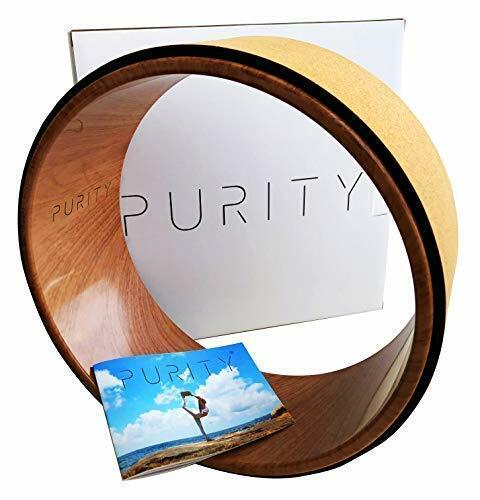 If you are looking for a kit to get you started and you are practicing any of the types of yoga that require propping to stay in position for several minutes, this kit is for you. This will get you started with everything you need without having to search all over the net for each item. This is much more cost-effective than buying everything individually and because you get both a yoga towel and a yoga mat. 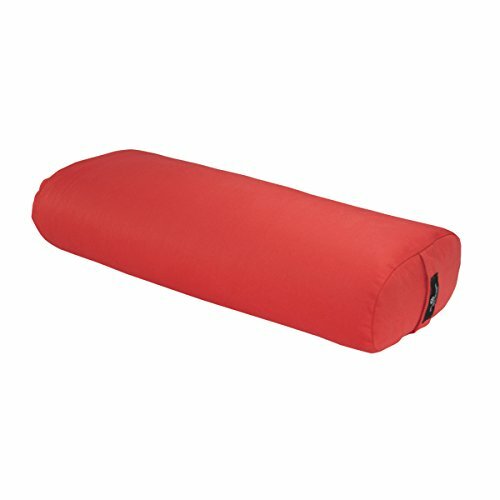 You can try out both hot yoga types, like Hatha Yoga, and then other more isometric Yoga types that use a standard mat and you want some cushion. The mat that is included is very thick, so as mentioned above, this is best for the floorwork and not the physically demanding types of yoga or the standing and balancing types. The mat has an exclusive design that is smooth on one side and non-slip on the other. Place the grip surface on the floor to keep the mat from moving, and you feel the smooth side. Both the yoga floor towel and the hand towel are made with microfiber technology. They are slip resistant so you can practice with comfort and peace of mind (which is what yoga is all about). The microfiber cloth washes easily and will not be damaged in the washer and dryer. Use the blocks and the strap to help you maintain proper alignment. 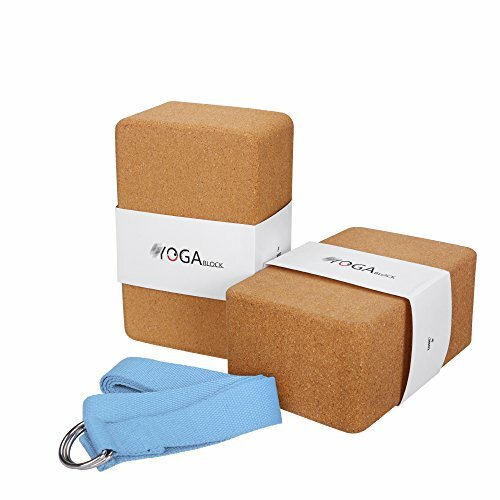 I recommend you learn how to use yoga blocks and straps from a yoga instructor before using them yourself (or a Beginners Yoga DVD). That way you don’t injure yourself with improper alignment or by propping yourself up incorrectly. The set is available in the following colors: teal, pink, green, blue, red, purple, and black. No matter where, what, or when you practice, you can show off the color you want with a full set of everything you need to practice a couple different types of yoga, pilates, meditation, or even just stretching exercises. A yoga towel is typically used in Hatha Yoga or in the more intense physical types of yoga where you will be sweating. This is because when you sweat, the towel will get wet, and therefore need to be sanitized and not just wiped down like a typical Yoga mat. The towel can be machine washed and dried, just be sure to follow the instructions included with the mat towel so you don’t damage it. The Manduka Chakra Collection Yoga Mat Towel, unlike other yoga towels, is skidless. I wouldn’t recommend just any yoga towel for the more physical types of yoga because they can move under you as you quickly move your body. However, the nubs on the underside of this well-designed mat keep it in place while you are moving. People have asked about whether those nubs are felt while using the mat, and I tell them you do not feel them while practicing yoga. Turquoise, purple, green, and blue are just a few of the beautiful background colors that the chakra design is printed on for this this Collection. No matter which one you choose, you will get a lot of questions from others at your yoga class as to where you got your yoga towel so they can get their own. It is truly unique and shows off Eastern design. 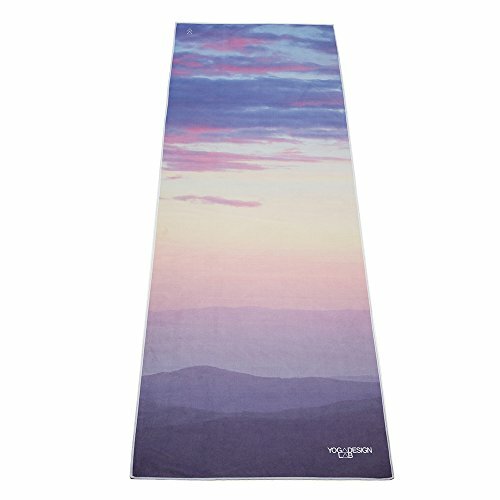 Even though this is a towel, and is a typical yoga mat/towel size of 26.5” W x 72” L, this yoga towel is lightweight and easy to place into your favorite towel or mat bag for travel. It takes two-thirds less energy to produce these towels and they are made using recycled bottles so they are environmentally friendly. This is the best yoga mat for hot yoga available, highly recommended. What your Yoga mat is made from is going to determine it “slipperiness”, texture and how long it lasts. The standard Yoga mat you buy at Walmart is probably made from PVC. While it works fine, its not one of the best materials. Newer Yoga mats are made from thermoplastic elastomer (TPE) which is hypoallergenic. If you have any allergies or sensitivities to latex, it is best to stay away from any mat made from natural rubber. If your just starting out with your first mat, go with TPE, its more comfortable, environmental and lasts longer. Naturally a thicker mat is going to be more comfortable. This is especially important if you are doing impact type Yoga like Hatha. It also is a good choice to go with a thicker one if you are having issues with your joints and can use the extra padding. However, going thicker is not always better. If you are doing Yoga poses that require you holding poses, you may find it difficult with the extra thickness. You will be less steady and more wobbly than with a thinner Yoga mat. So you should consider what type of yoga you will be doing before buying your mat. Another thing to keep in mind is how and where you will transport and store your mat. A thinner mat will obviously be easier to transport to the Yoga studio and fit much easier into your Yoga bag. Yoga mats range from a thick ¼ inch like the Spoga mat to a the standard 1/8 inch and there is even a 1/16 inch folding travel mats. There are several reasons to use a Yoga mat. One of the most important is to keep you from sliding around while trying to hold a pose or moving from pose to pose. Newer Yoga mats have little “nubs” that can help even more with helping you hold your poses. If you are doing more fast moving Yoga, you may not want a really sticky mat because it going to rub your skin. Better to go with a more slippery mat like the Manduka PRO Yoga and Pilates Mat. This is course very subjective but with so many choices available there is no reason you cannot find a Yoga mat that suites your style. There is almost every color available along with a variety of patterns. Having a Yoga mat you truly love may encourage you to practice even more. Similar to stickiness, the texture of your Yoga mat will help determine how much traction the mat give you. A more textured surface will give you additional drip on the mat to hold difficult poses. The “nubs” on the Manduka Chakra Collection Yoga Mat Towel is a good example of a textured mat that gives you good traction doing poses. Overall Yoga mats are not particularly expensive. Even a quality mat made from the finest materials will not set you back more than $50. That’s a fairly price to pay for a quality mat that will last you years with proper care. If you are just starting out and not sure if you want to stick with Yoga, you can find a go with a set, that includes a mat, towels and blocks like the Sivan Health and Fitness Yoga Set 6-Piece Set for about $40. Since you do have a choice, doesn’t it make sense to use a mat that when you are done with it will degrade and not stick around in a dump for the next 500 years? There are many choices for Yoga mats that are made from recycled materials, natural rubber and cotton will break down and return to the Earth. Integral Yoga is a very gentle type of yoga that focuses more on relaxation, meditation, etc. I hope this guide was helpful for finding the best Yoga mat to fit your needs. If you want to comment or recommend a mat I didn’t include, please use my contact form to get in touch. Have fun and enjoy your workout! The Manduka PRO Yoga and Pilates Mat is our overall favorite Yoga mat that works for most types of Yoga and comes with a lifetime warranty. Spoga Premium Extra Thick Long High Density Exercise Yoga Mat with Comfort Foam and Carrying Straps, Dark Green 72"24"
Tribeca Love Hot Yoga Towel. Eco-Friendly, Lightweight, Insanely Absorbent, Non-Slip, Microfiber, Dries in Minutes. Ideal for Bikram, Hot Yoga/Pilates. Machine Washable. Printed w/Water Based Inks.